Glowing Like Sunshine! 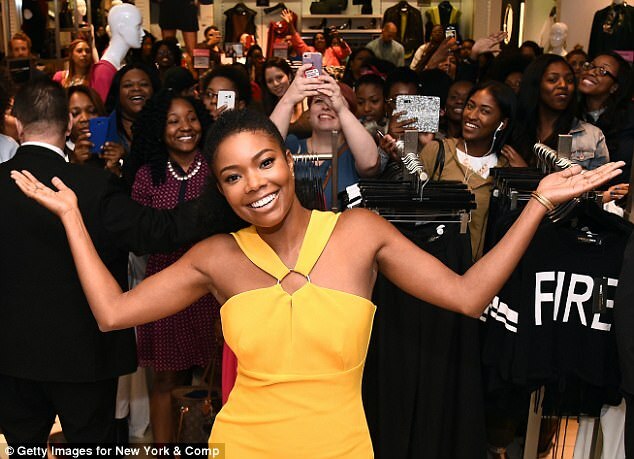 Rihanna,Vivica Fox and Gabrielle Union all step out in Yellow! Rihanna is dipping her hands in so many pies these days. From shoes to jewellery and now a beauty line. The Bajan beauty was all shades of sunshine as she stepped out in a yellow crop top and big dramatic skirt ensemble as she unveiled her new Fenty beauty line at New York Fashion Week .. Empire star Vivica Fox also chose Yellow as she stopped by The Today Show's studio at New York's 30 Rockefeller Plaza this week . Vivica now 53 was the cynosure of eyes as the yellow number showed off her enviable curves.. 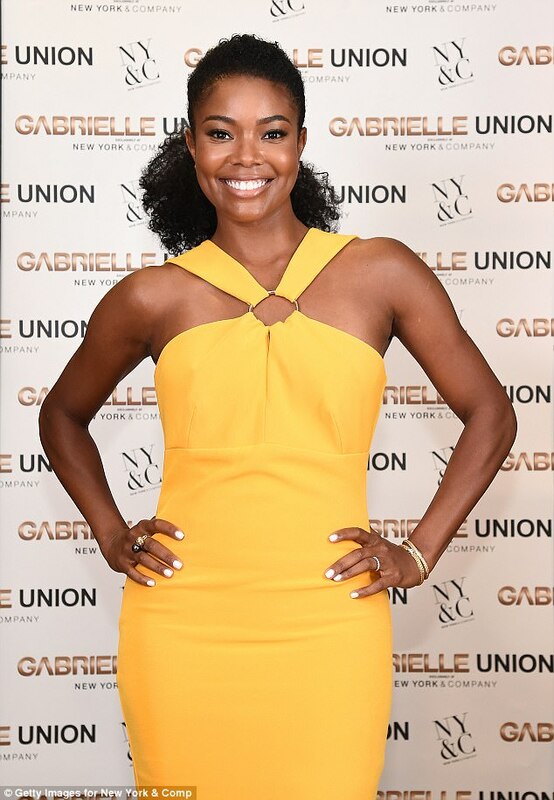 There must be something about yellow in the air as Gabrielle Union also chose to step out in the yellow number from her fashion line collaboration with New York & Company as the collection launched in NYC this week.